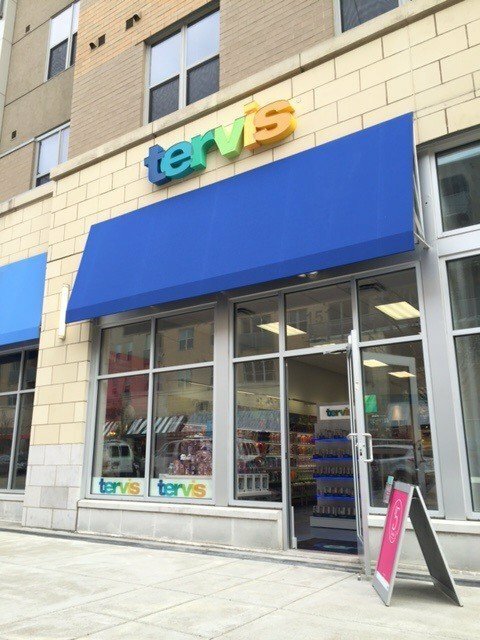 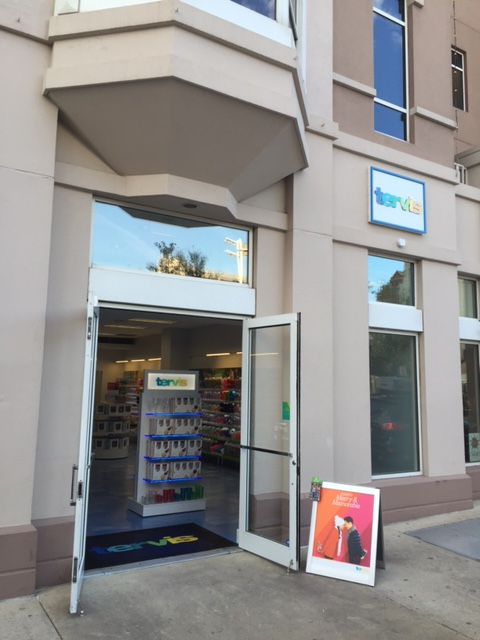 Our 42nd store is nestled in the heart of the Queen City, a hop, skip and jump from Great America Ball Park, Paul Brown Stadium and the Ohio River. 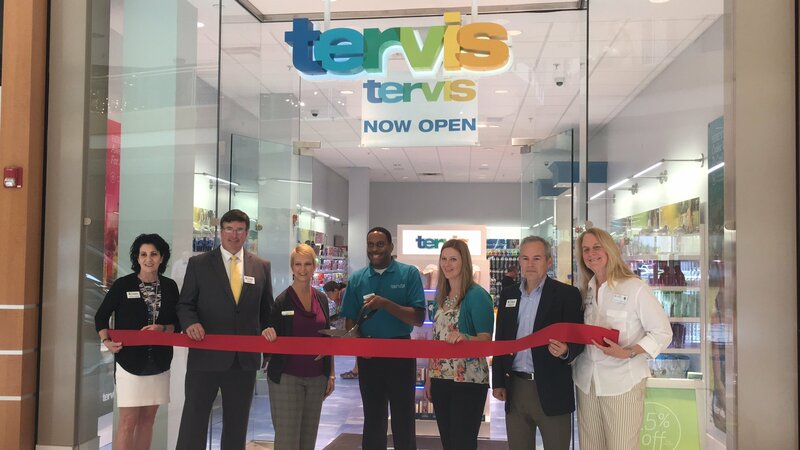 The next time you visit Ft. Worth, Texas, be sure to visit our newest store. 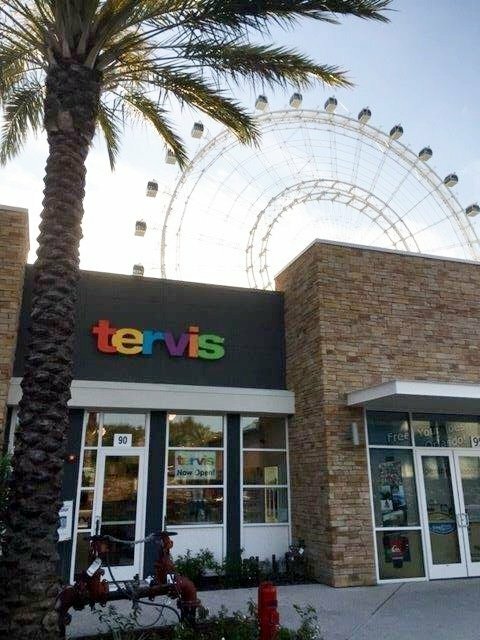 The most-visited city in America is home to the world famous theme parks, a 420 foot-tall Ferris wheel and our newest Tervis store. 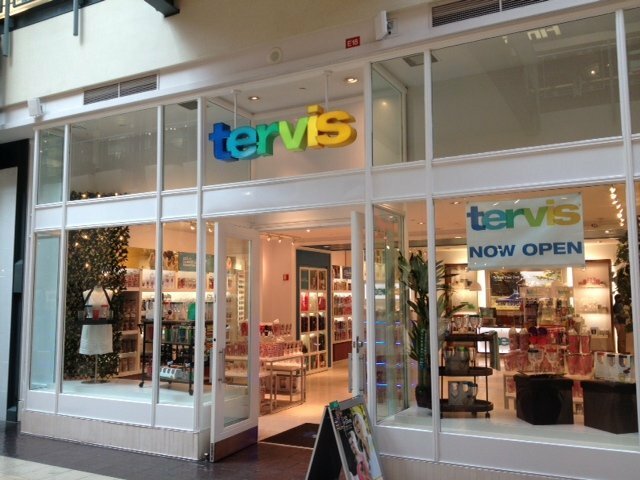 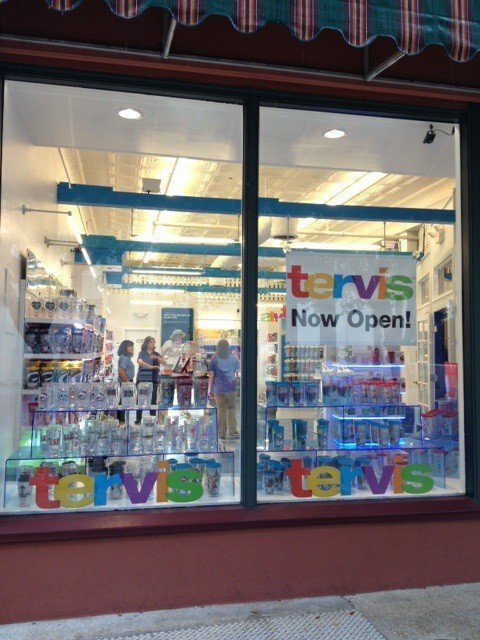 America’s oldest European-established city is home to nearly 450 years of rich, beautiful history — and the newest Tervis store. 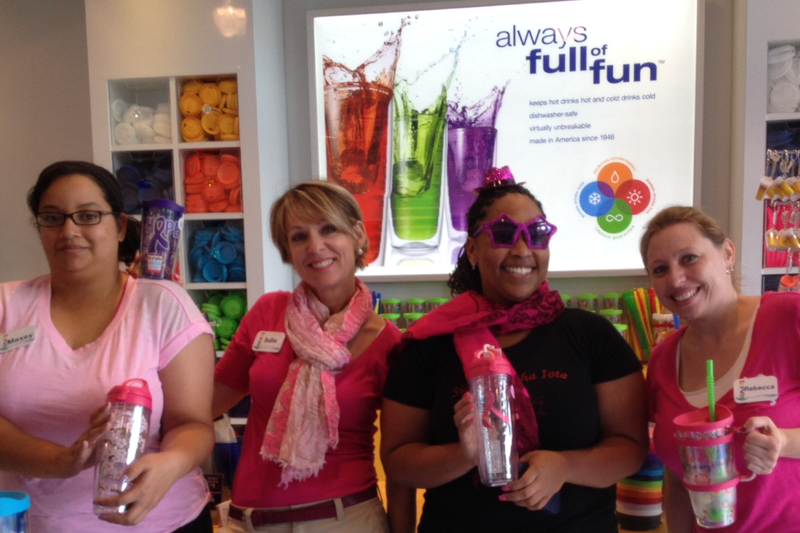 Tervis retail store team members in Pigeon Forge, Myrtle Beach, Annapolis, Virginia Beach and Las Vegas recently donned pink to commemorate Breast Cancer Awareness Month.